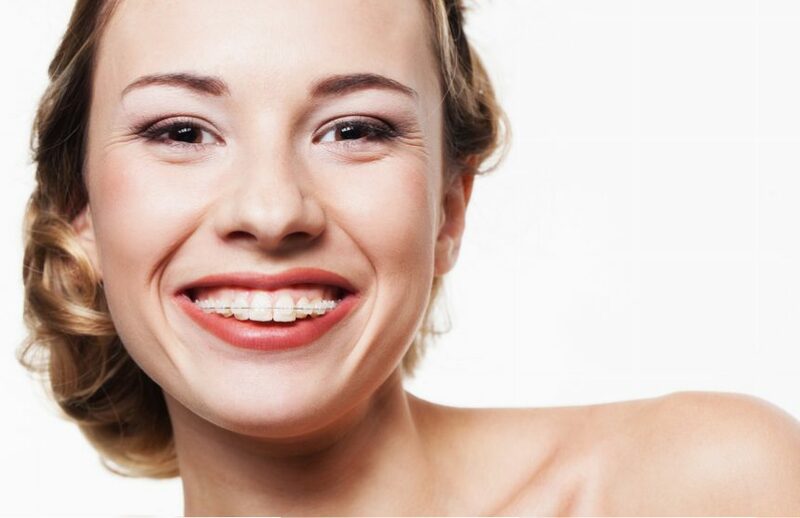 Orthodontic braces is a symbol of conscious investing in health and attractive appearance. The correct bite is not only a matter of aesthetics, but above all health. Crooked teeth can cause such ailments as: headaches, jaw and neck pain. Crowded teeth are harder to clean, which makes them more exposed to decay. A properly chosen method of treatment and right orthodontic braces are the key success factors in treatment. If you dream of a beautiful smile and straight teeth, we invite you to Luxdentic Dental Clinic for orthodontic consultation. We have many years of experience in orthodontic treatment of adults, children and adolescents. We offer a wide range of permanent and movable orthodontic appliances, including Invisalign aligners, Damon braces, classic metal, porcelain or crystal braces and many more. For more see HERE.